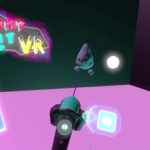 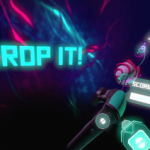 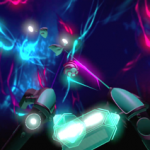 Drop It VR is a Virtual Reality dubstep shooter game where players use music to kill waves of monsters. 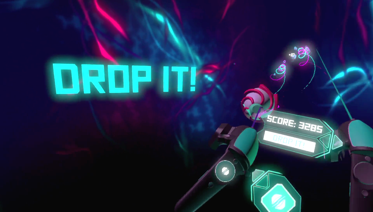 The game has a similar arcade feel to its predecessor Drop It. 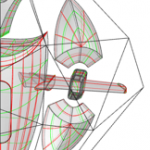 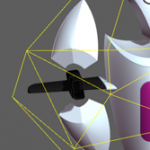 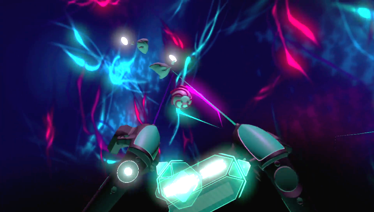 The VR game also includes a Cooperative mode, where two players can play with each other to destroy the common enemy. 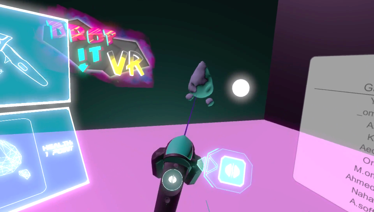 The game runs on the HTC Vive headset.